The massage oil I have given here is for General Body Massage. Massage Oils are nutrient for the skins and strengthen the nerve fibres. There are many good effects of massage by using this massage oil. 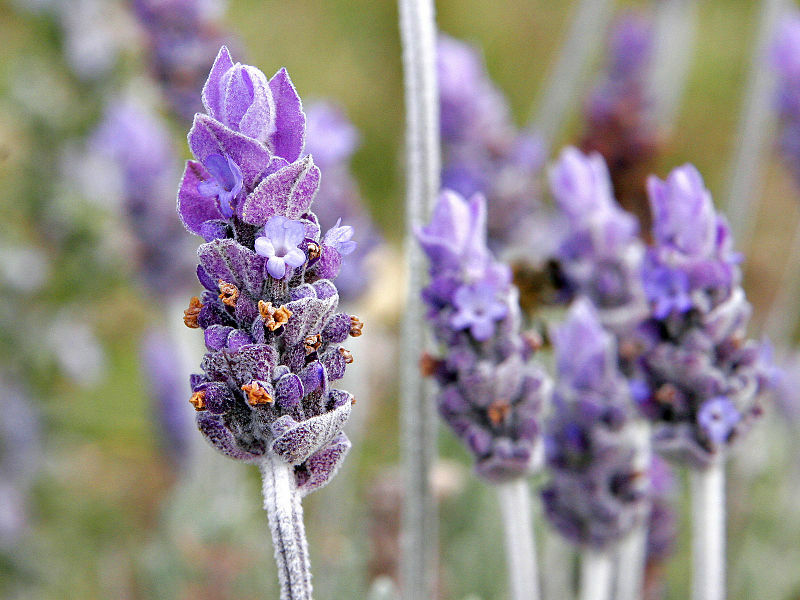 To view more benefits of Lavender, please visit wikipedia. Slightly heat the Sesame oil and add drops of Lavender Oil and Rosemary Oil in it. Use it for general body massage. The Sesame oil is useful for curing Cough and Lavender Oil is a pain reliever. It is also effective in the relief of Joint and Muscle pain. I hope you will find this post informative.